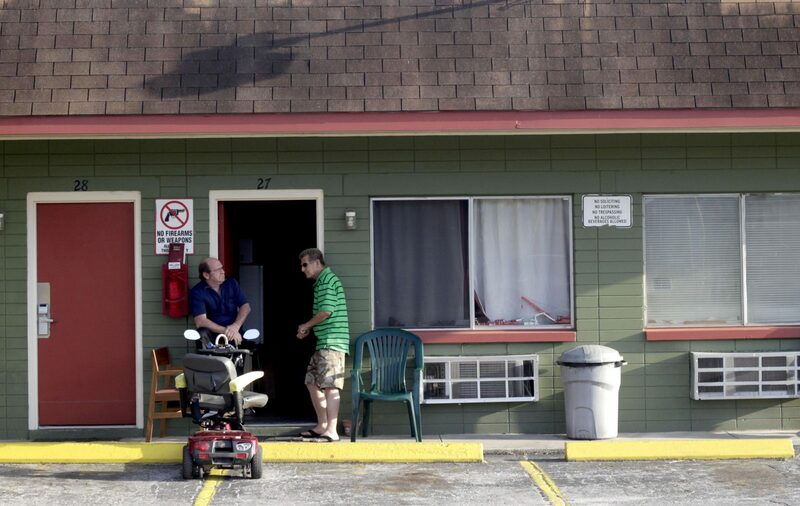 A good night's rest and a satisfying meal are guaranteed when you choose Sunshine Inn in Gainesville. A good night's rest and a satisfying meal are guaranteed when you choose Sunshine Inn in Gainesville, FL. Reserve your stay today!